There is a growing demand for physicians to examine very large patients. 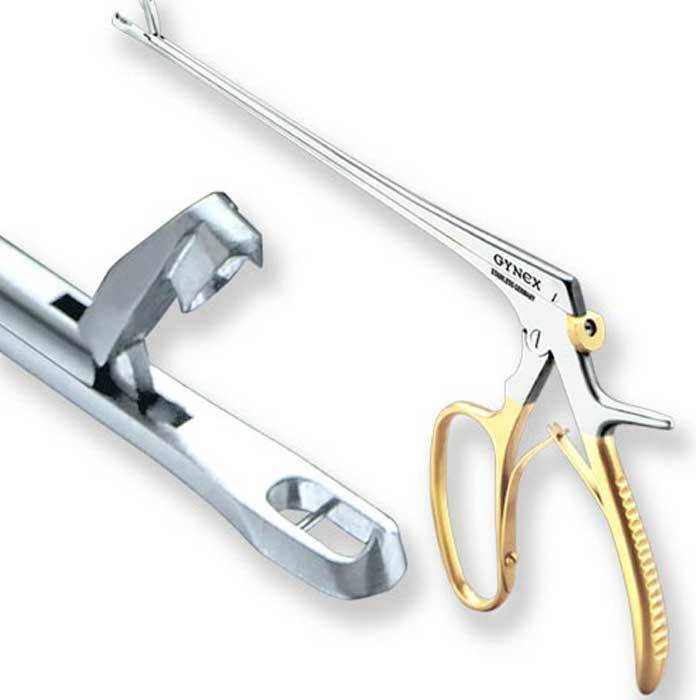 Access to the cervix can be extremely difficult in these cases. 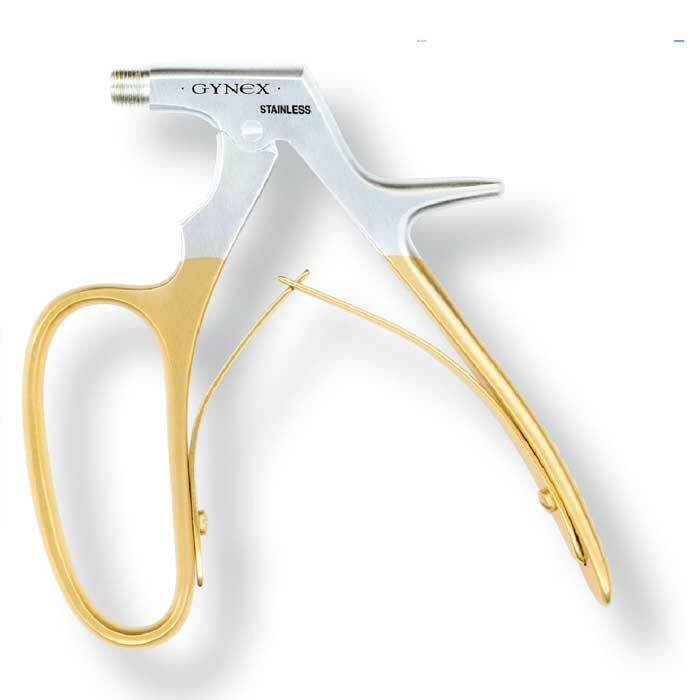 Gynex® is proud to now offer a solution to this difficult situation. 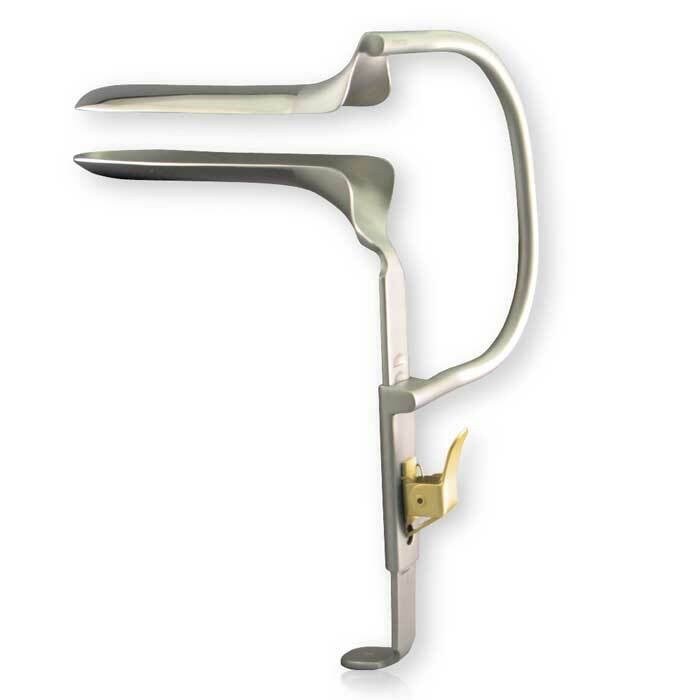 As such, we are introducing the Jupiter SpeculumTM. 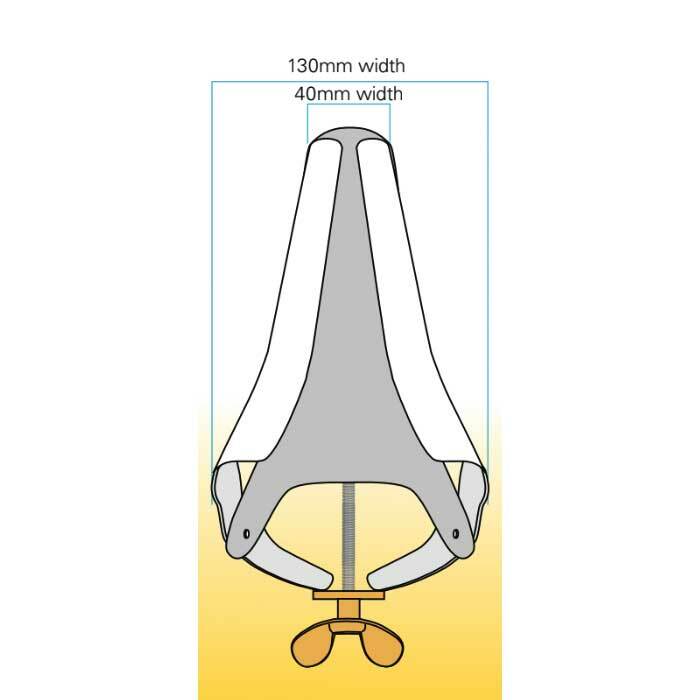 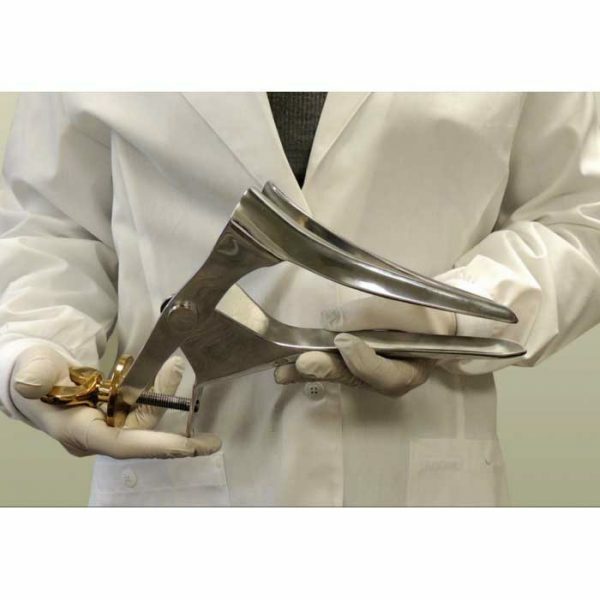 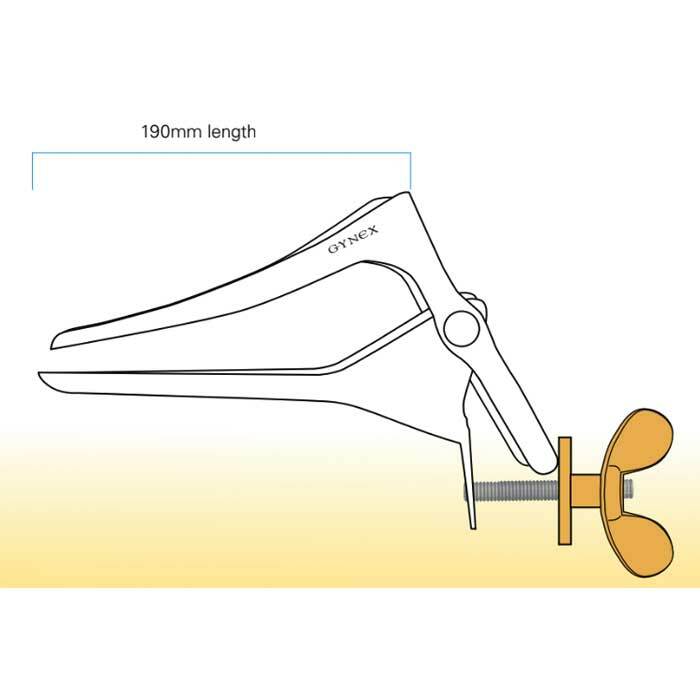 Developed by Washington University in St. Louis, this triple extra large stainless steel speculum provides the needed access that even the largest graves speculum cannot provide. 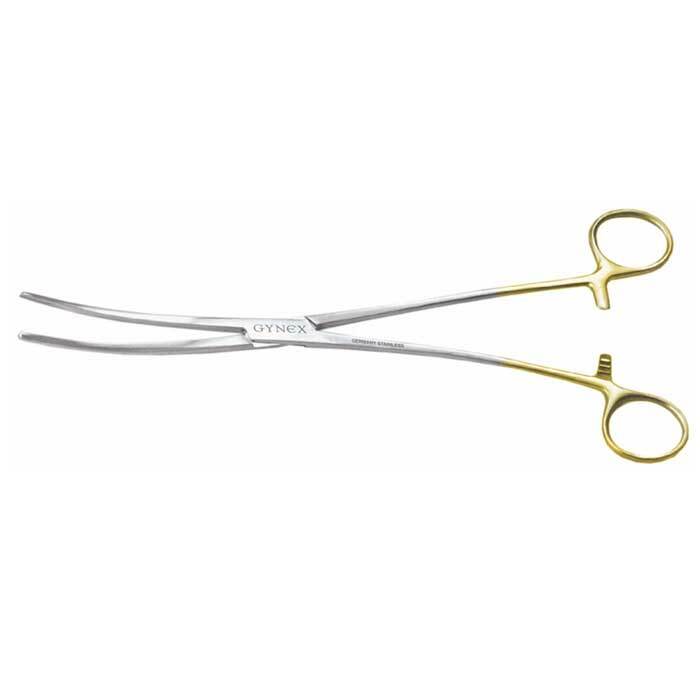 The Jupiter SpeculumTM may not be needed every day, but it can be indispensable when the need arises.